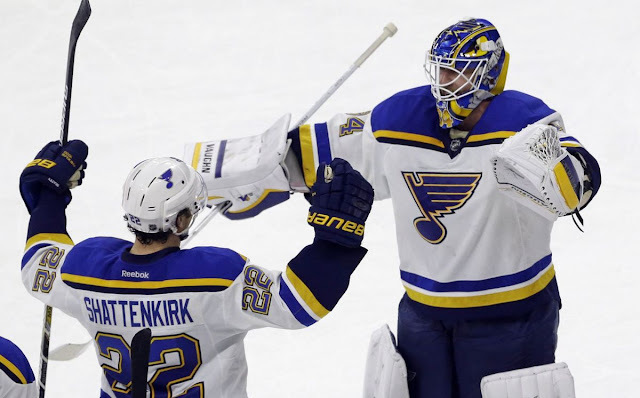 Updates on the bidding wars for Shattenkirk, Fleury, Duchene and Landeskog, a potential Kings/Sabres deal and darkhorse trade candidates for this year's trade deadline. Still unclear at this point what the Penguins are planning to do with Marc-Andre Fleury, but if they do put him on the market, the Jets and Blues will be the first to call on his availability. Other rumoured possibilities: the Stars, Flames and Kings. If the Golden Knights are interested - and they likely are - this probably doesn't get done until the offseason. Current frontrunners for Kevin Shattenkirk: Boston, Detroit, Edmonton, New York (Rangers), Colorado and San Jose. Others known to be in the mix: Toronto, Arizona, Anaheim, Columbus and Tampa Bay. Are the Kings and Sabres cooking up a trade? They've been heavily scouting one and other in recent days. Evander Kane, Cody Franson, Dmitry Kulikov and Brian Gionta could be targets on the Sabres. A sample of darkhorse trade candidates for this year's trade deadline: Curtis Lazar (30%), Ryan Strome (15%), Erik Johnson (25%) and Anthony Duclair (30%) among other names. The Islanders have made their choice in net with the signing of Thomas Greiss to a three year extension. You know what that means: expect the Islanders to aggressively shop Jaroslav Halak in the leadup to March 1st. The alternative is a big buyout on the Islanders salary cap this summer. The asking price for Duchene and Landeskog is rumoured to be steep: at least a young, established defensemen and a first round pick. 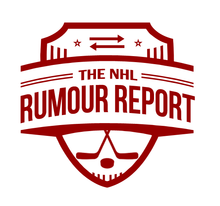 To recap, the teams rumoured to be interested in Duchene: OTT, WPG, MTL, NAS and NYI; the teams interested in Landeskog: MTL, ANH, BOS, WPG, LA, PIT and OTT.